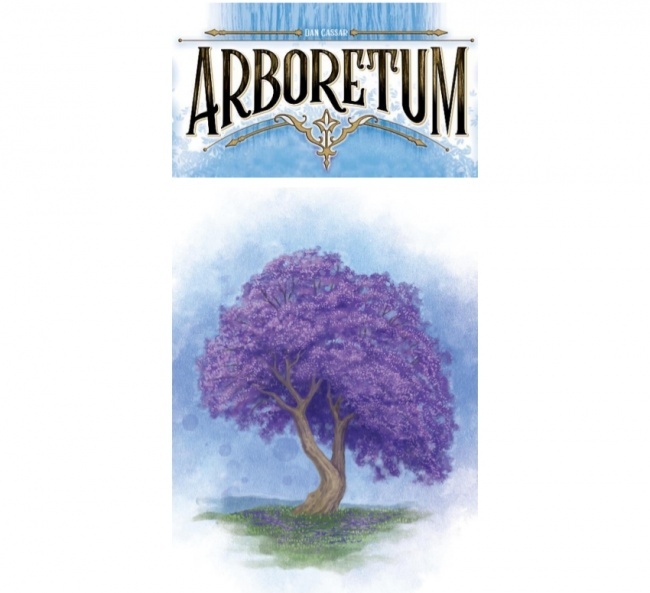 In honor of National Arbor Day, Renegade Game Studios announced it will publish a new edition of Dan Cassar’s strategic card game Arboretum this fall. Cassar’s critical hit Arboretum was released by Z-Man Games in 2015 (see "'Fairy Tale 2E' and 'Arboretum' From Z-Man"). Renegade’s new edition will feature new illustrations by Beth Sobel (Viticulture, Lanterns: The Harvest Festival, Herbaceous). 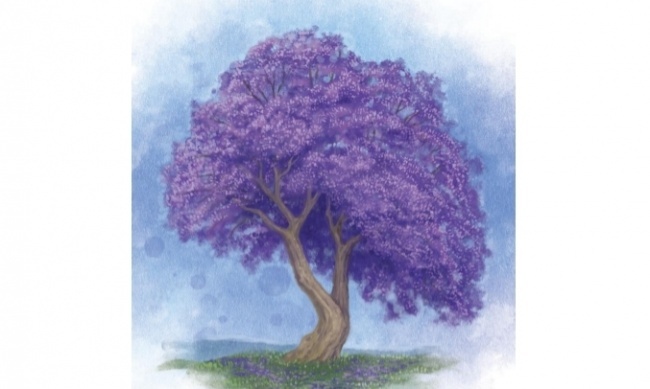 The rules of the game will not change, but the deck will include a few changes to types of trees. The modifications will ensure the symbols and colors are distinct and color-blind friendly. The box contains 80 cards in 10 colors, a scorepad, and a rulebook. The game is for 2 – 4 players, ages 8 and up, and plays in 30 minutes. MSRP is $20.00. Renegade also announced it will publish the war game Gunkimono this week (see "Command an Army in Feudal Japan").